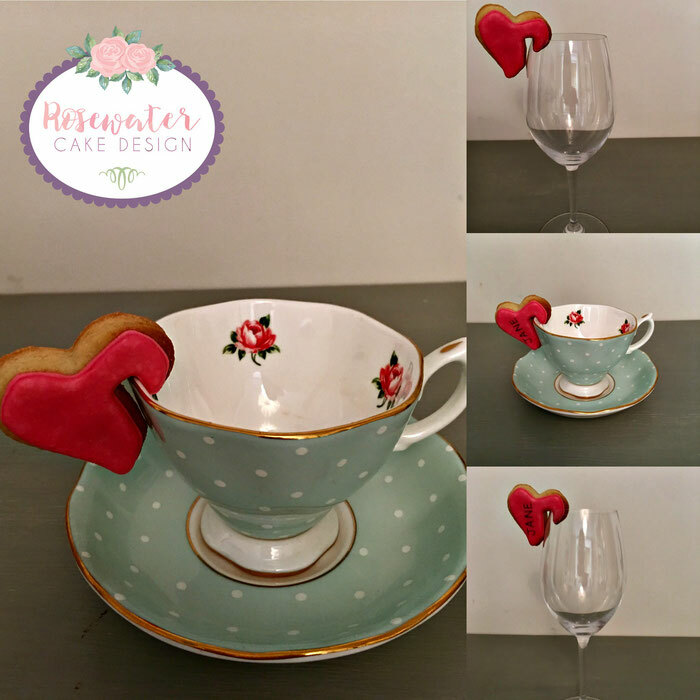 Add a fun, unique and elegant touch to your wedding, baby shower or afternoon tea. Each place card biscuit is customised to suit your theme and colour scheme. For the flavours available please look at the Iced Biscuits section. Each guest name is hand painted in silver or gold edible paint. Please have a look at the Iced Biscuits and Macaroons and Cake Pops sections. Do not hesitate to ask if you have any other edible ideas in mind for your wedding favours.